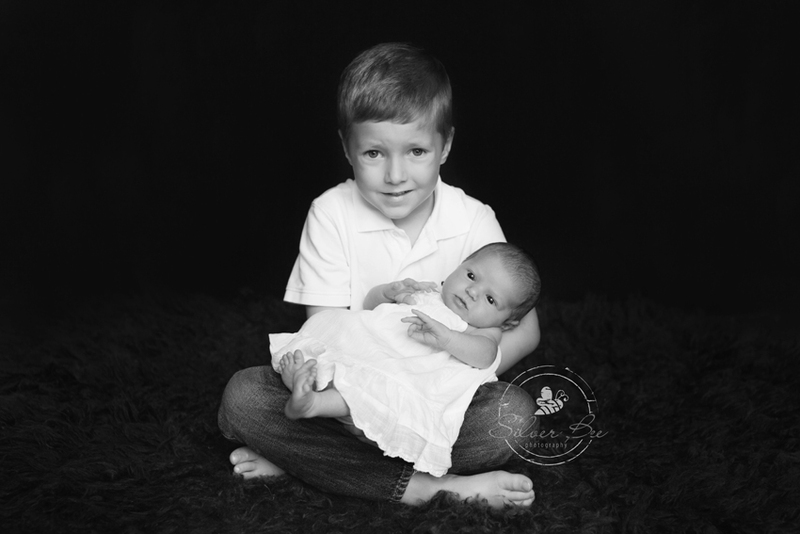 I’ve been a Newborn Photographer for nearly 10 years. 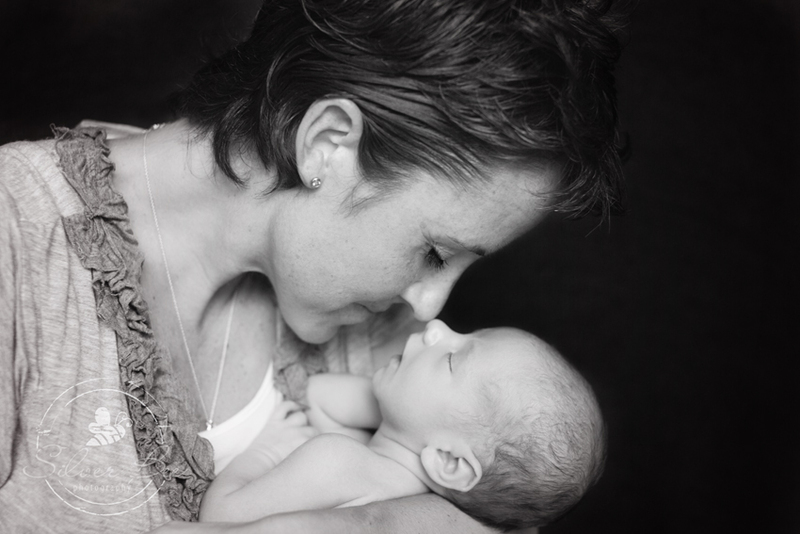 It is not only my job but my passion, and I consider it a privilege to be a part of this fleeting time in a child’s life. 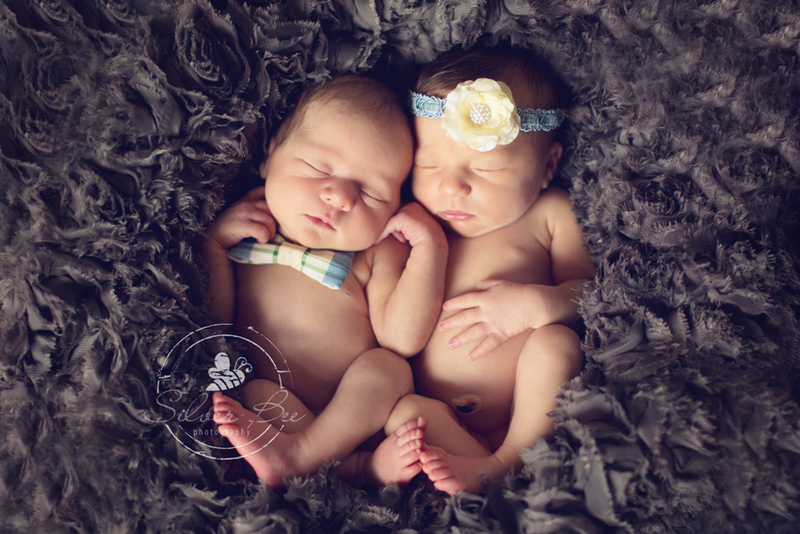 I love to capture those tiny details mom and dad wish to cherish, from the wrinkles in their feet to their soft pouty lips. 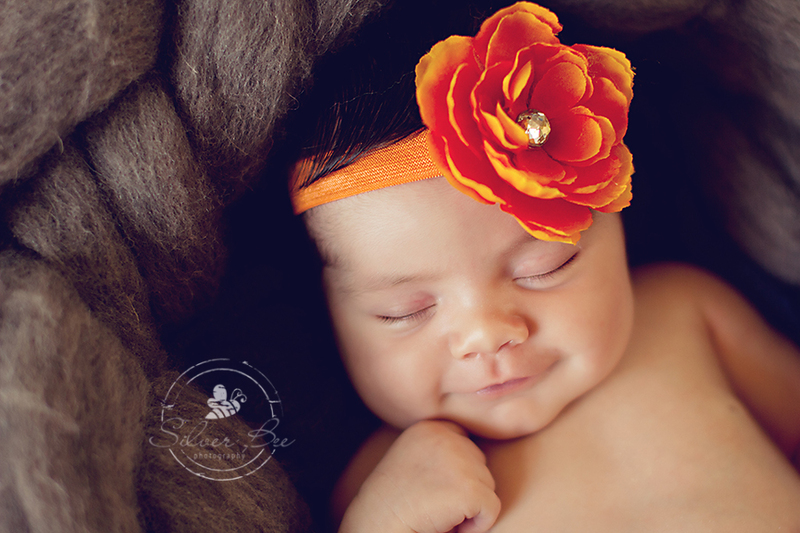 Nothing gives me more pleasure than to highlight all the adorable features of your baby. 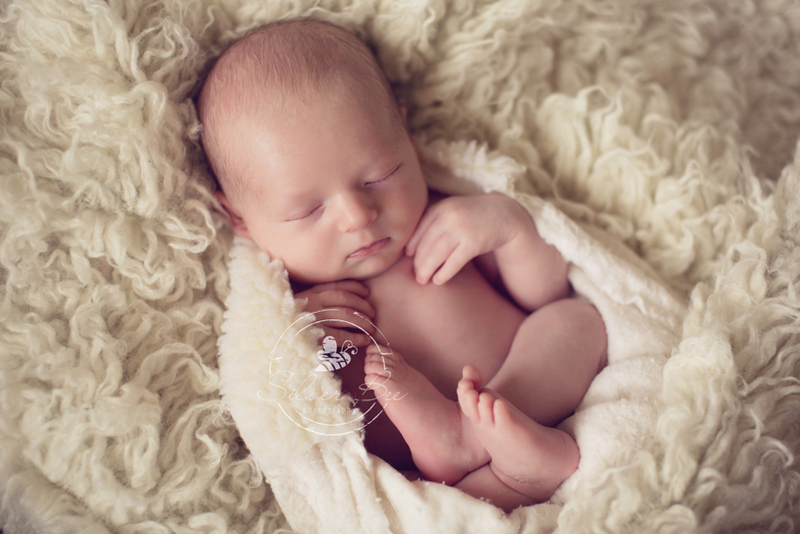 In this I’ve selected 40 of my favorite newborn photographs, to give you an idea of the kind of natural, organic style I work with. 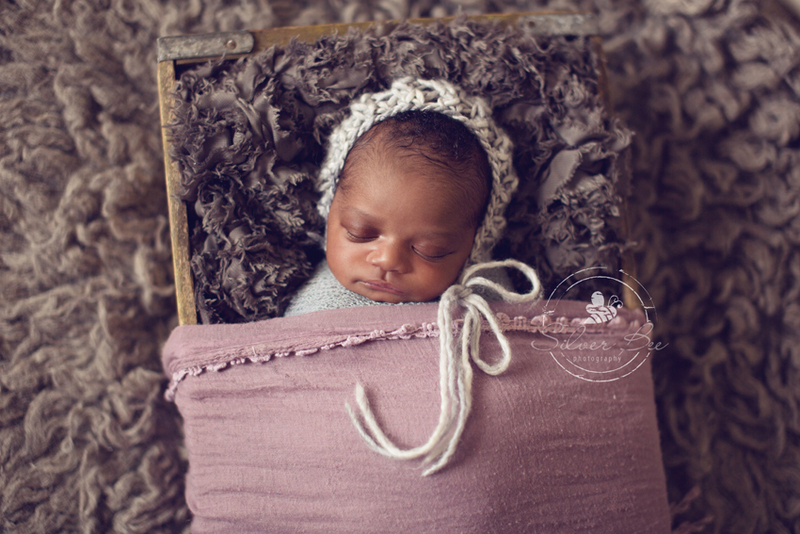 If you are expecting, perhaps these newborn photographs will inspire you, or, if not, perhaps they will provide you with material to swoon over. 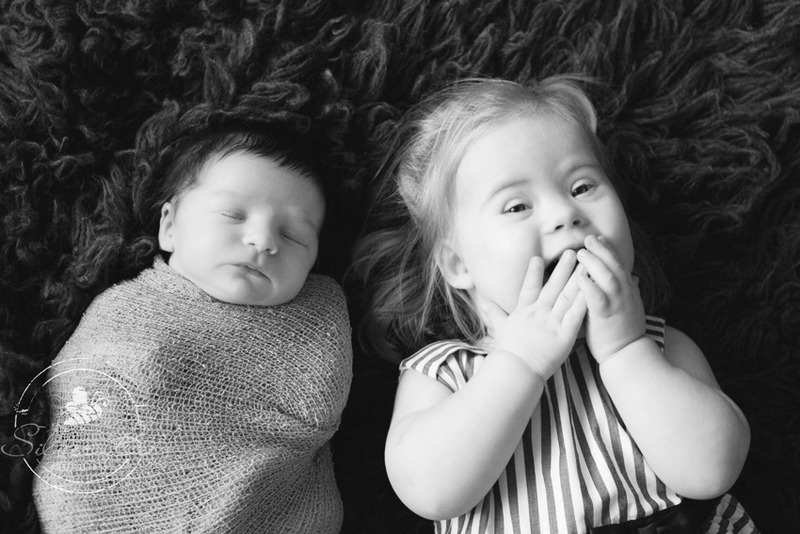 Who couldn’t love these precious faces? 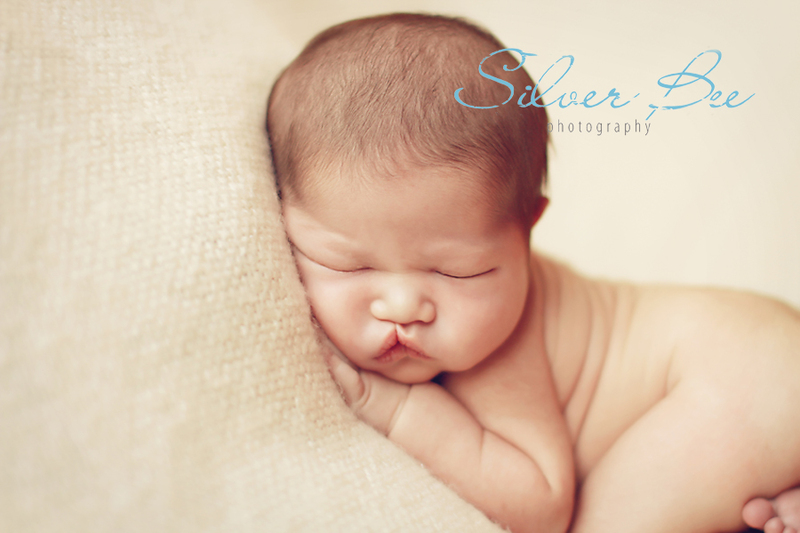 I often utilize soft, warm textures when photographing newborns. 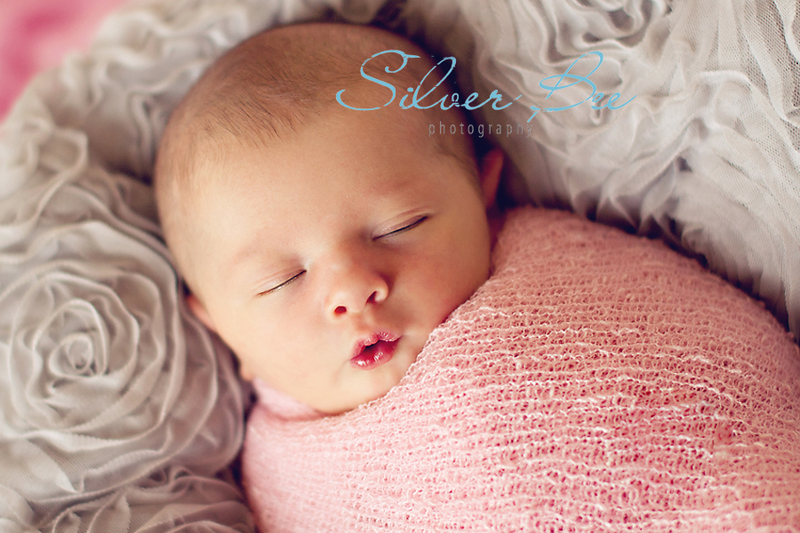 The cozy cotton of these blankets brings out the smooth features of the newborns’ sweet angelic cheeks. 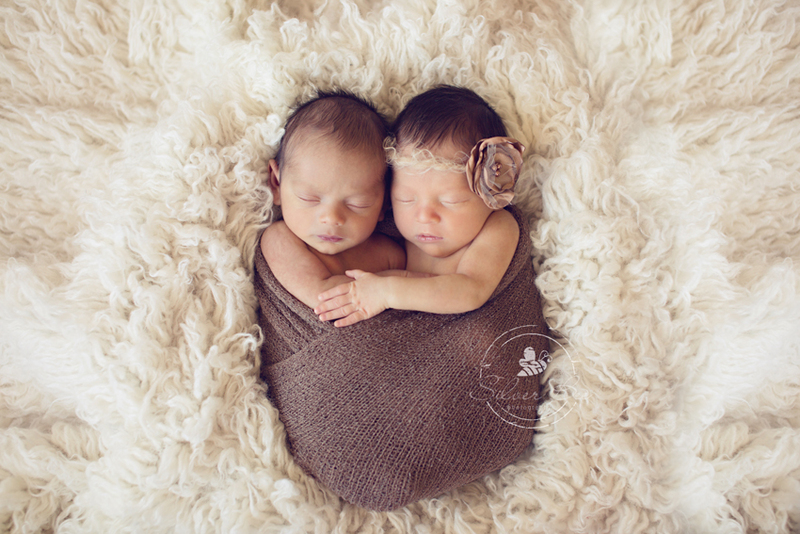 When they are all snug like a bug in a rug like this, the beauty of their tiny faces can really shine. 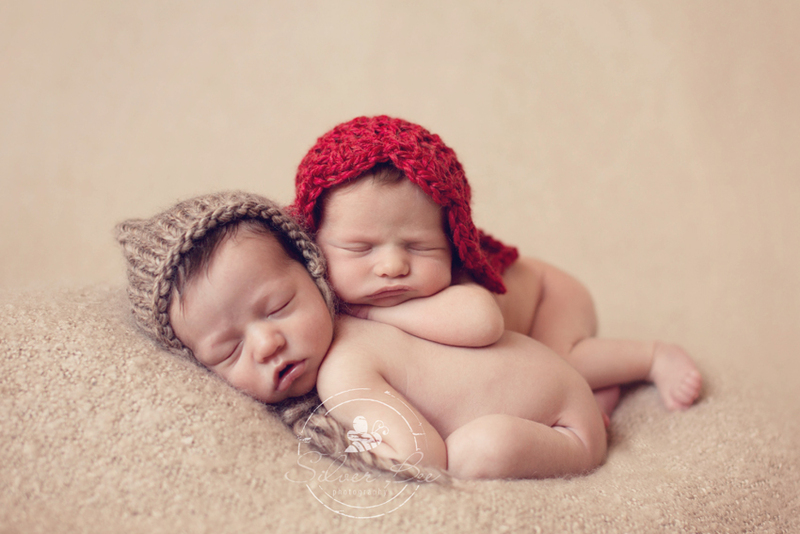 I just want to snuggle right up to them! Don’t you? 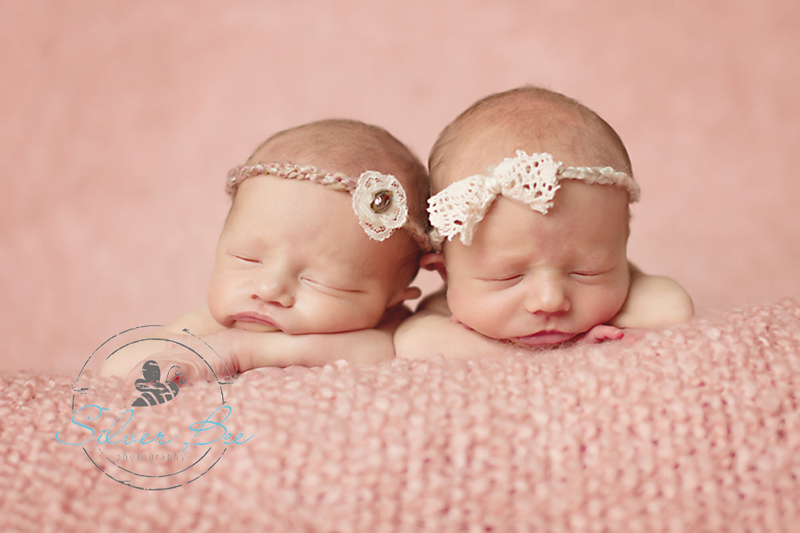 Photographing twins is always double the pleasure for me. 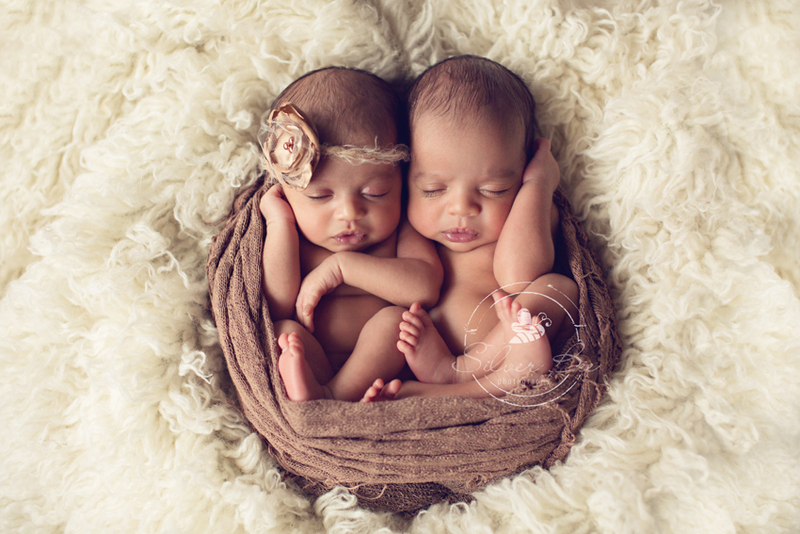 I have yet to photograph triplets, but that would be an even greater delight. 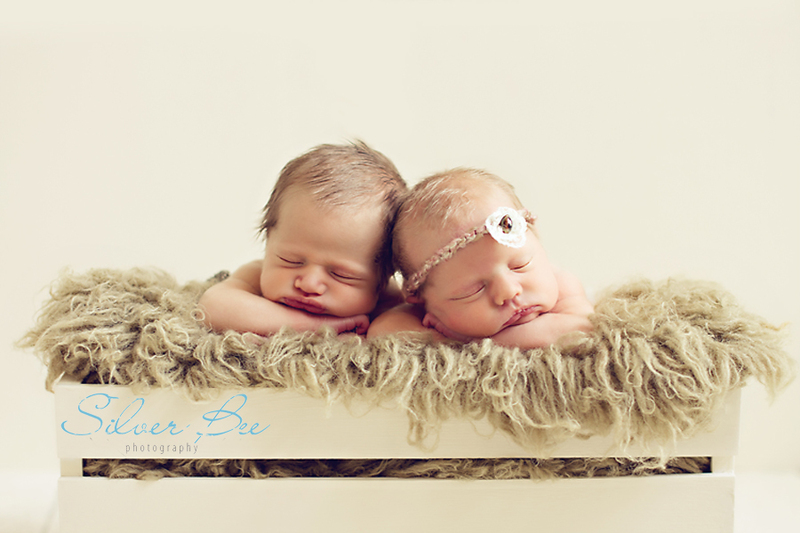 Newborn twins are blessed with distinctive personalities right away, and I love to capture those subtle differences. 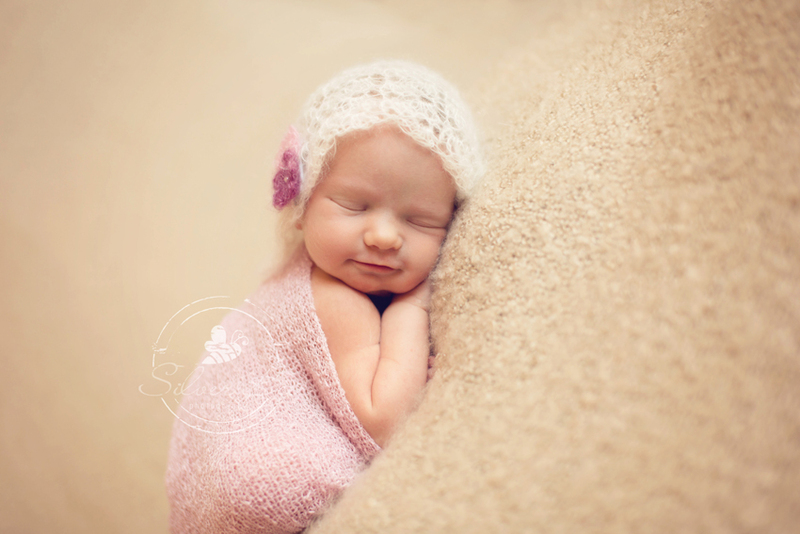 I also like to take photos of the newborns separately, so that Mom and Dad can see all the tiny special details inherent in each baby in closer detail. 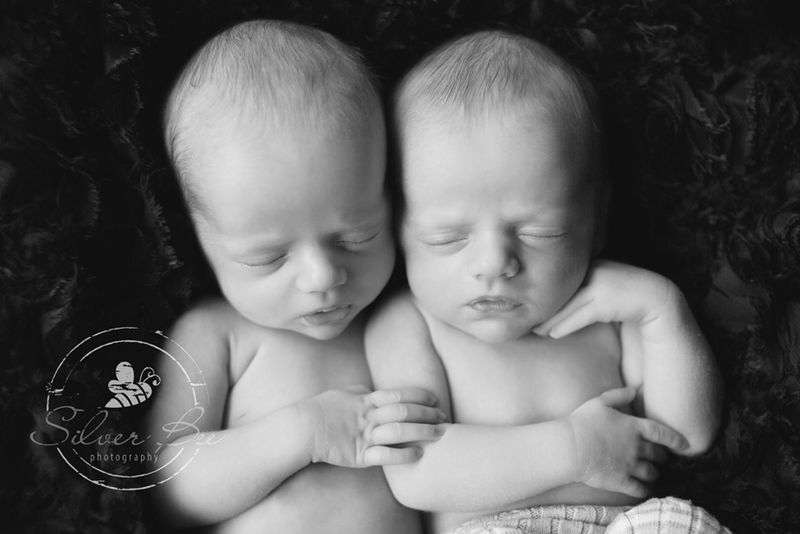 Click here for more information about my twin photography. 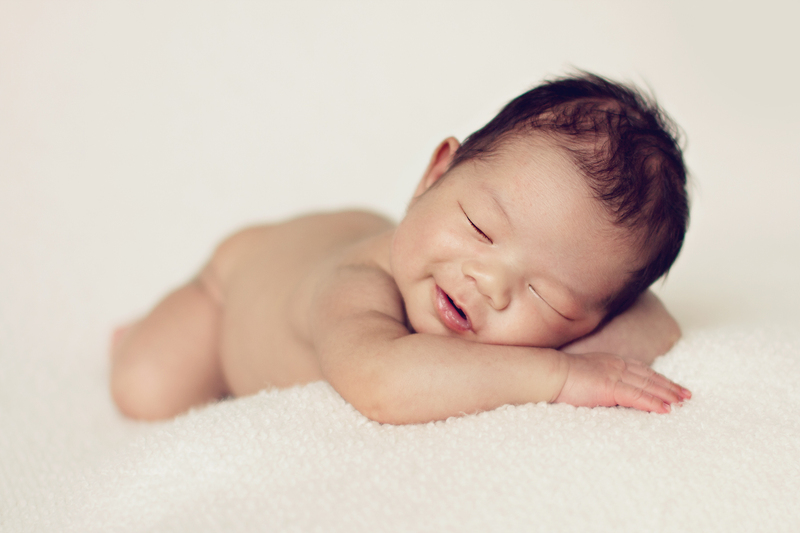 Every newborn has a different expression when they sleep, and every one of them is as beautiful as the next. 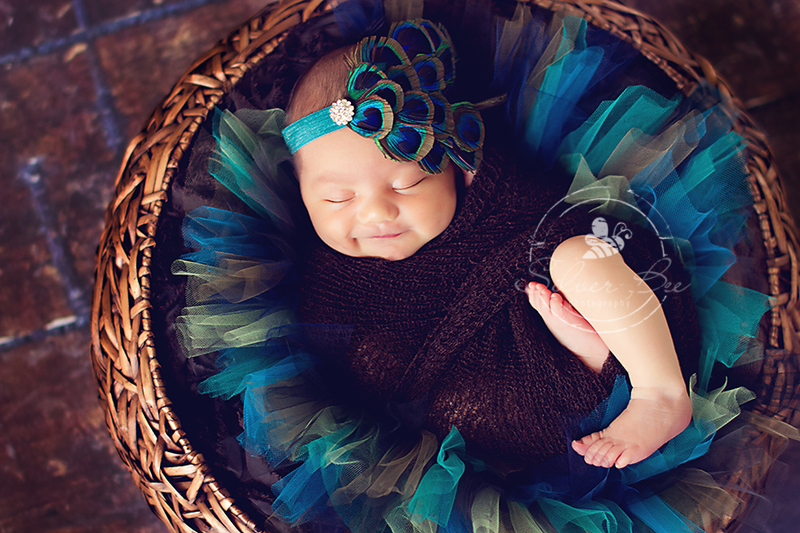 But it is always a special moment when you capture a little something more- like a sweet dream and just a hint of a smile. 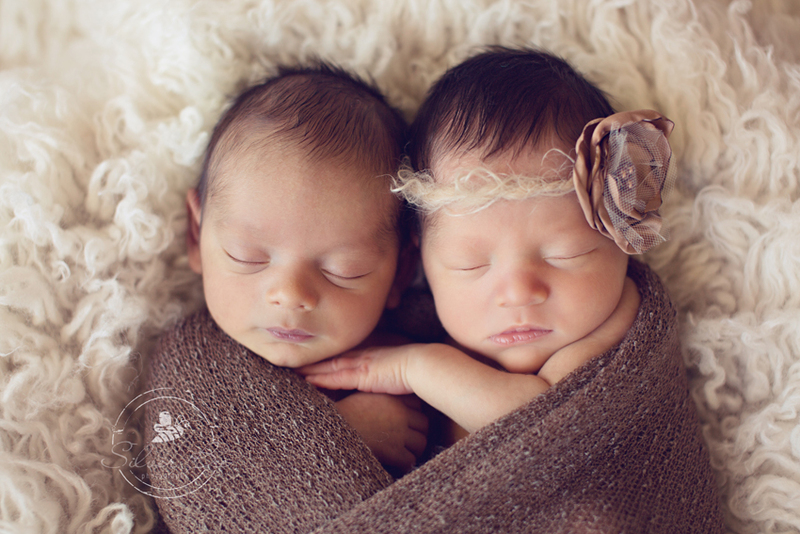 These newborns radiate a healthy, dreamlike brilliance, and I love how the natural lighting makes their faces glow even more. 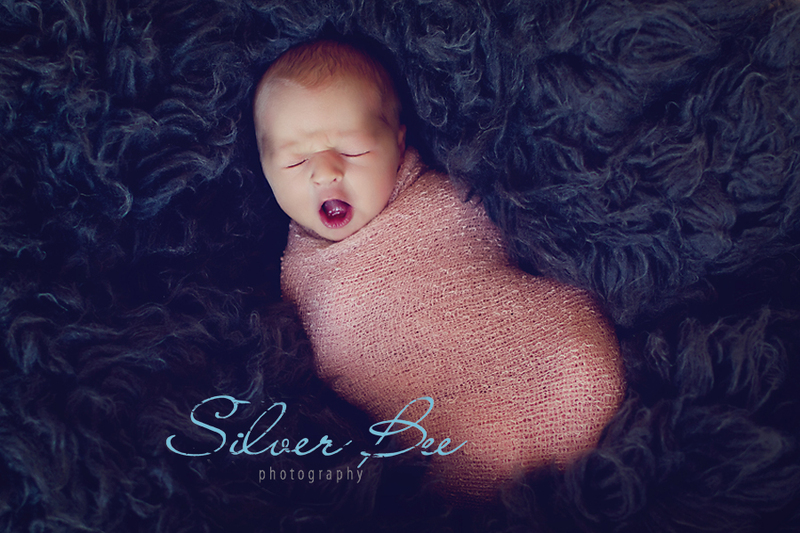 Of course it’s the littlest one who is the star of the show during your newborn photography session, but I always enjoy it when other members of the family want to get involved too. 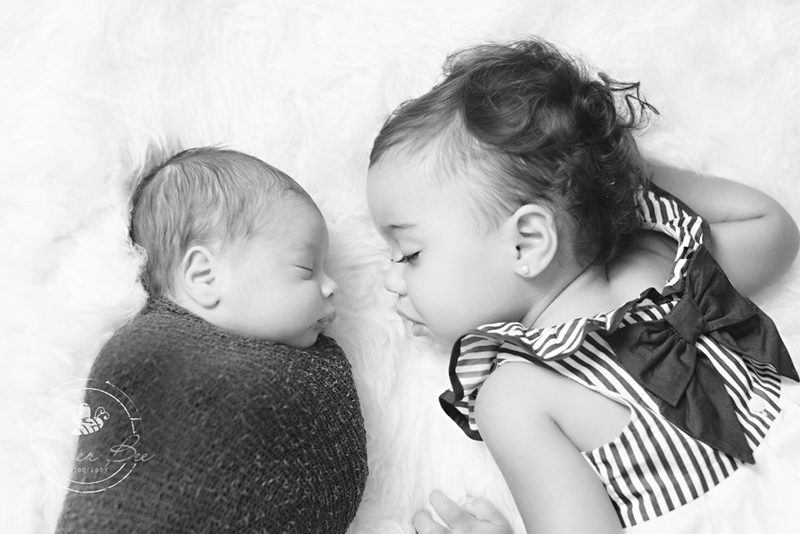 This is, after all, a special day for the whole family. 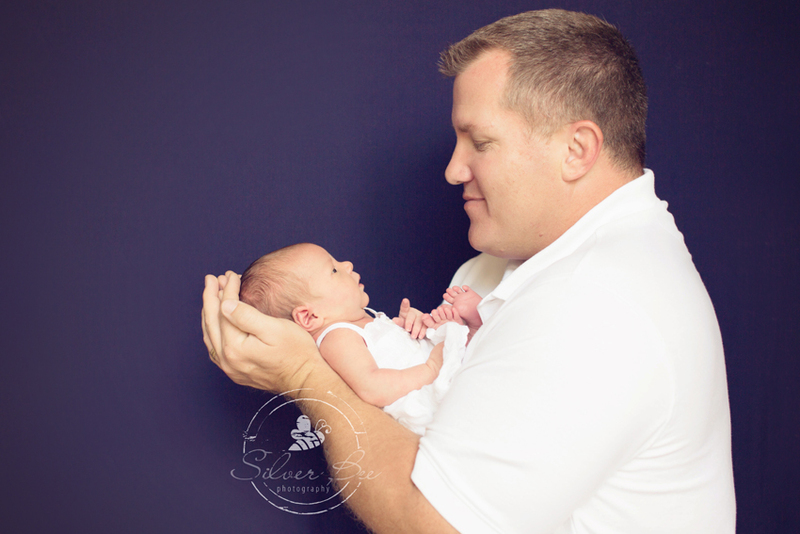 Why not make it a family affair? 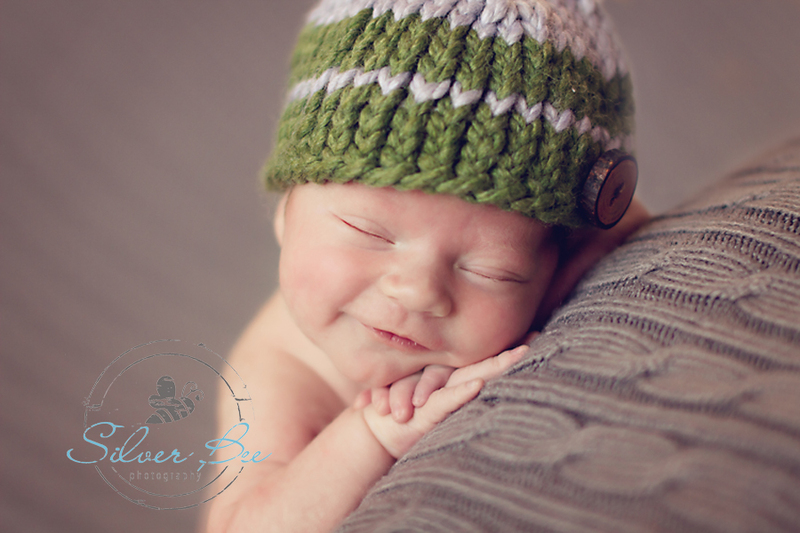 Newborns are works of art in themselves, which is why I believe in keeping a simple, organic style of photography, one that captures every adorable feature of your newborn on that day in his or her life. 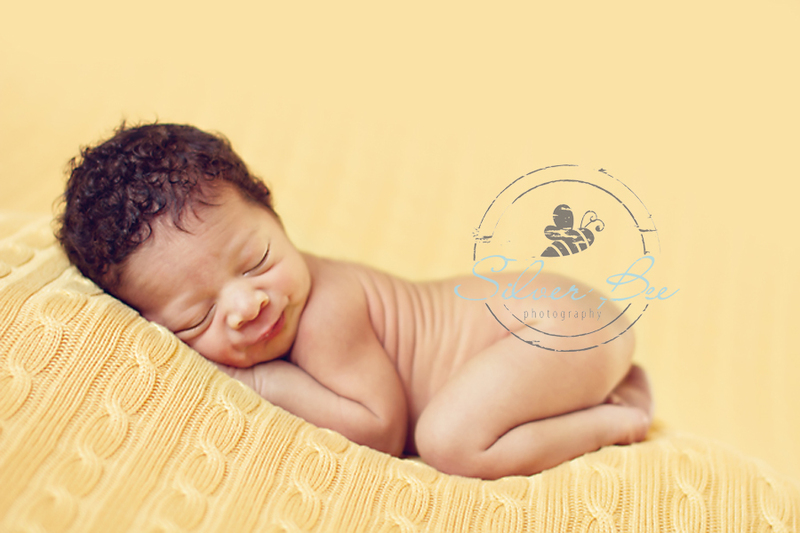 Interested in hiring me as your newborn photographer? 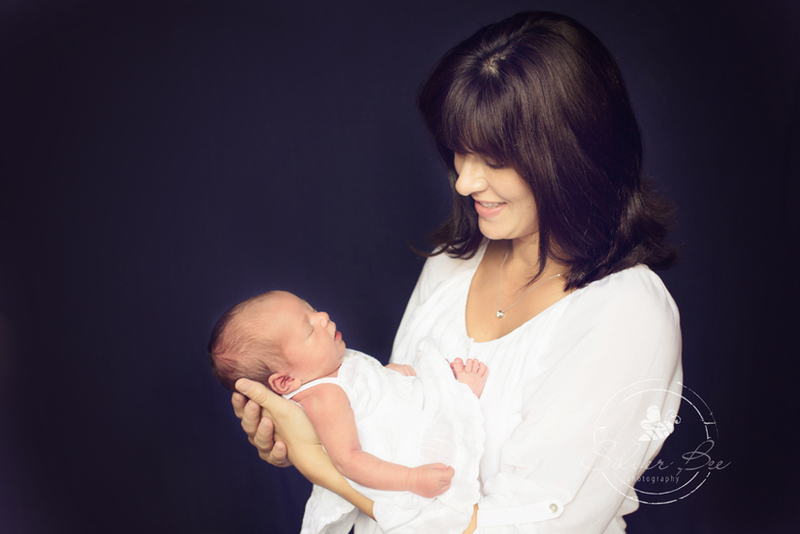 Contact me here or call 512-522-5031 and let’s chat! 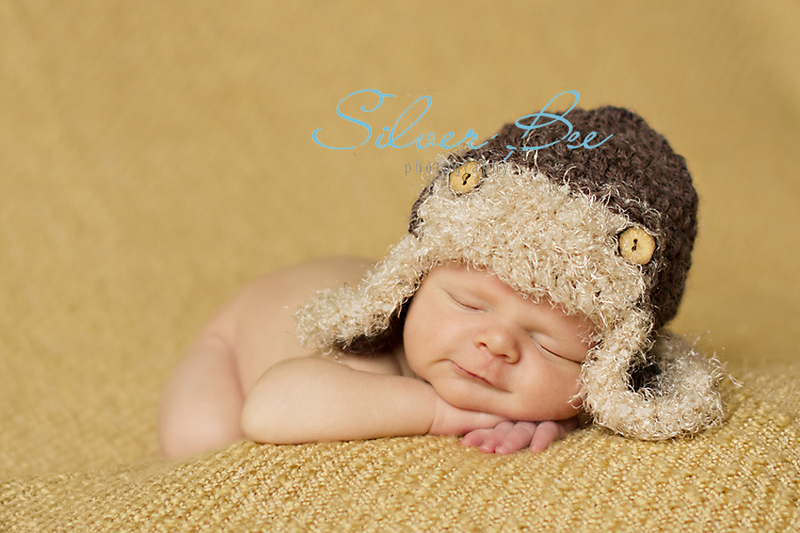 I suggest parents book their session no later than the beginning of their third trimester to ensure availability.